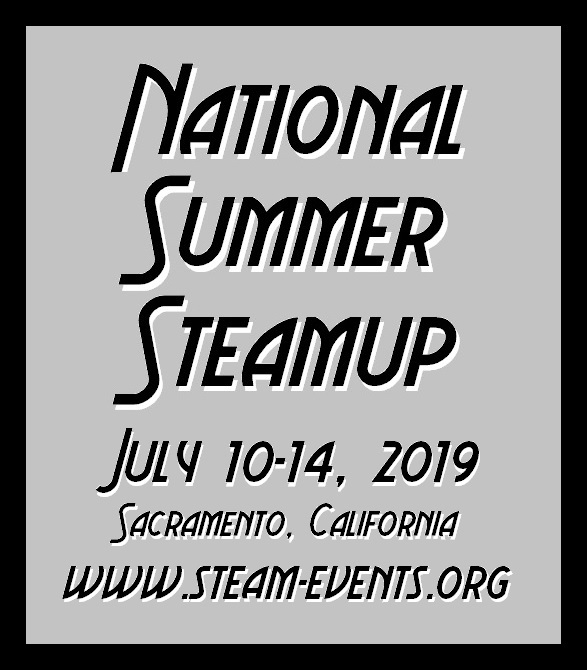 A new menu item has been added to the www.steamup.com website to make it easier to find downloadable project plans that have been feature in the pages of Steam in the Garden. Registered users of the website will see a "Workshop Projects" menu button appear under the Magazine section on the left side of the our main webpage after they login. Clicking this button will bring up a page that will indicate the title of the published project along with the issue(s) where the plans were first published. Clicking on the title of the Project will take you to the plan(s) needed for downloading. 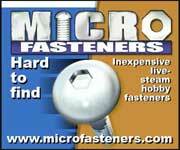 These are PDF files that can be further saved and/or printed so that you can get started on that project. We will be going back in time to bring you fresh scans of previously published plan drawings. Full instructions to go along with the plans can be found in the original magazine which may be available for order as a back issue (if still in stock) or download with you digital subscription. 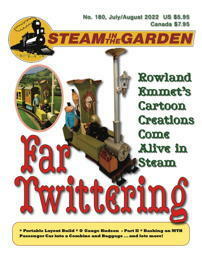 Stay tuned - more plans to come in future issues of Steam in the Garden. Starting in Steam - Soon to be Digital Only! 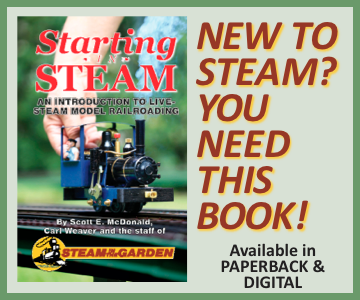 Stocks of our paperback booklet "Starting in Steam" have dwindled to the last dozen. After three printings, this booklet will soon be available only in digital form. 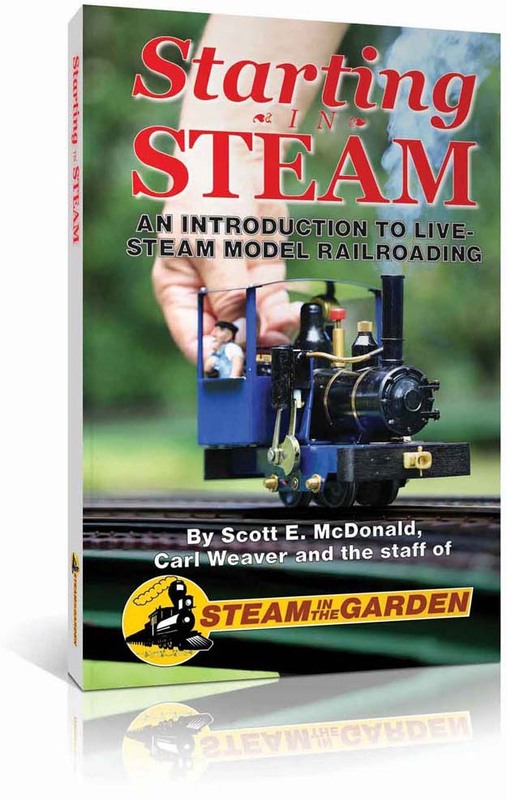 If you have put off buying a hard copy printing of this handy introduction into live steam, then don't delay! Once they are gone, that will be it. 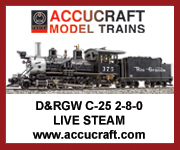 Doncaster, UK - It's the New Year and our friends at Roundhouse Engineering have announced their two new locomotives for 2018. For the fans of live steam we have a return to a familiar face of times past with a steam tram that follows in the footsteps of the earlier "Stanley". Say hello to "Clarence". This boxy 0-4-0 is sure to please as it trundles around the garden railway. Roundhouse states that it is not a particular prototype model but typical of the style of trams that could have be found all over Europe. 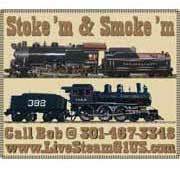 This means the live steamer has a basic canvas upon which they can add the details to take "Clarence" from simple to as extravagant as they desire to go along with your urban or inter-urban modelling tastes. John Coughran was born in El Paso, TX in 1931. 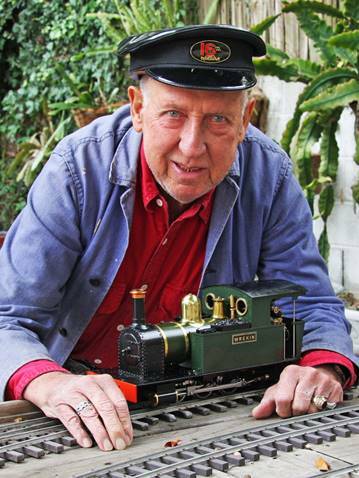 His house must have been close to the Railroad tracks because I remember him saying he always knew when the freight trains were coming through because the whole house would vibrate from the 2-10-2’s and 4-10-2’s rumbling by. During the Korean War John joined the Navy and became a Fire Control Specialist on board a ship that shot 3-inch and 5-inch rockets in salvos to support troop landings. Dr. Carol Homuth of Harriston, Ontario, Canada passed away on August 1, 2017 at the Caressant Care Nursing Home at the age of 93. Born in Harriston on March 27, 1924, Carol was the husband of the late Viola Homuth, having been married for 63 years until her passing in 2010. 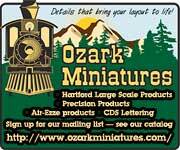 Carol and Viola were, for many years, regular attendees at the International Small Scale Steamup held in Diamondhead, Mississippi. It was Carol who is credited with the creation of the "Flea Market" after suggesting to steamup founder Jerry Reshew that he needed one. Carol volunteered as coordinator of the Flea Market and served in that capacity for many years.